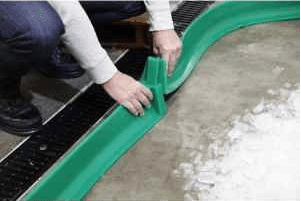 When a storm comes through and rain water washes over your outdoor loading ramps, staircases, and other paved areas, it’s easy to dismiss the contaminants that may be washing away with all that rain. But facility trash, pesticides, and vehicle drippings along with any other pollutants you work with could end up in your nearest natural body of water. But those are just small amounts, right? That’s what people thought 50 years ago, too. In the early 1970s, the Environmental Protection Agency (EPA) began to discover just how dangerous stormwater pollutants are. In fact, they’re one of the leading causes of water pollution today. 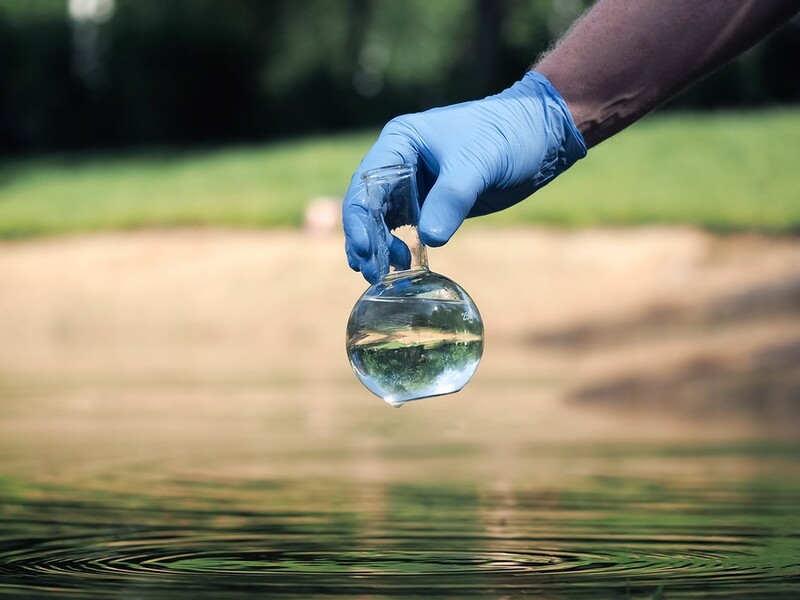 Over the decades since then, EPA stormwater regulation has continued to change, keeping pace with new research and information about water pollution. In fact, the EPA issued a new regulation on stormwater permitting just last month. 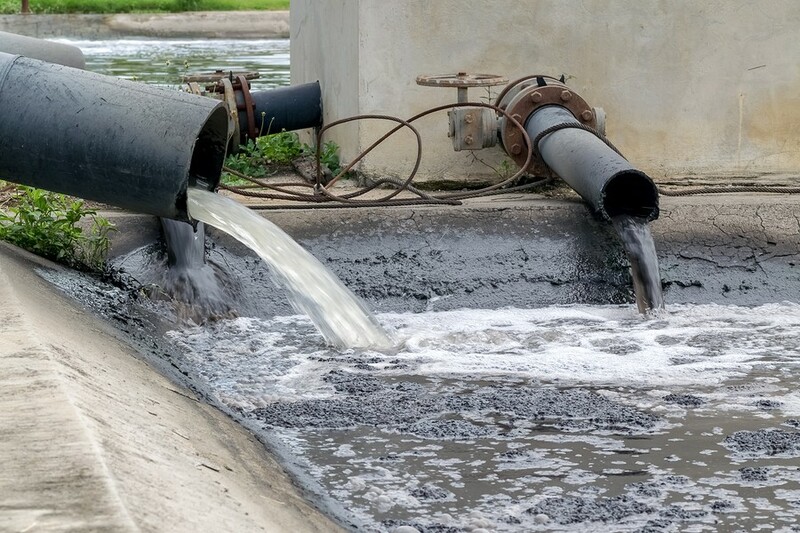 There are different federal regulations for stormwater discharge, depending on the application — be it industrial, construction, municipal, or transportation. But no matter what sort of work you do at your facility, implementing stormwater best management practices is key to preventing and controlling the spread of contaminants through stormwater. One way to control what gets carried into the water system is through drainage. Storm drains can ensure runoff goes where you want it to go and allow you to filter that runoff water before it leaves your facility. To stop pollutants from passing through drains, storm drain filter inserts can be effective solutions. They can keep sediment, litter, oil, grease, and debris out. Need to temporarily seal a drain while you clean up a spill or leak? A reusable, chemical-resistant drain cover seal or a drain plug can temporarily block a drain until you get the spill under control. Seals and plugs can also keep drains sealed when they’re not in active use. 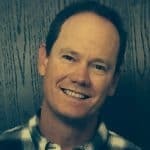 Has oil ended up in your drain catch basin, despite your best efforts? A passive oil skimmer can solve that problem for you. Of course, you can only filter out pollutants when you can direct runoff into storm drains! If you have rain water going all the wrong ways, you can use spill containment berm dikes to reroute water where you want it to go. You can’t control when it rains, but you can control how much your facility contributes to stormwater pollution. With the right products, that rainwater can leave your facility as clean as it was when it arrived! Want to learn more about stormwater absorbents? AbsorbentsOnline professionals can help. Contact Travis Zdrazil at travis@absorbentsonline.com or (800) 869-9633.